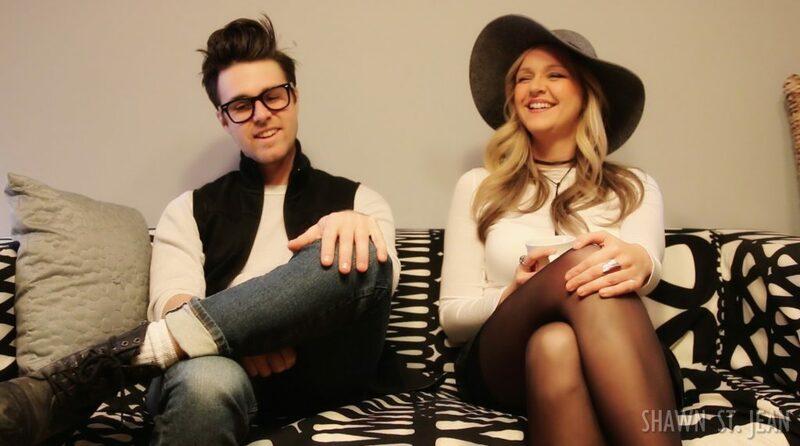 During their recent trip to NYC we had the chance to sit down with Steevie Steeves and Jon Decious of the country music duo Towne to chat about how they met, their debut EP, and the many meanings behind their latest video. Spending time with Steevie Steeves and Jon Decious, you immediately notice the chemistry between these two, as if two perfect halves to a whole. The story of how they met is so unique, you have to wonder if it was fate intervening to bring them together. Their skills seem perfectly tuned to complement the other: Jon’s ability to make magic with a guitar, Steevie’s powerhouse vocals, and a shared talent for amazing songwriting. Steevie grew up in the small town of Blairsville, Pennsylvania – population 3,400. By kindergarten she knew she could sing, and by the age of ten she was already writing songs. Steevie was driven by her passion for music and began exploring it from many different angles. Musical theater, opera, classic rock cover bands, and even performing jazz / R&B on a river boat in Pittsburgh. She found inspiration listening to strong female singer / songwriters like Jewel and Alanis Morissette, and realized this could be a real career. In her early twenties it was clear to Steevie that she had reached her limit in Pittsburgh, but knew she still had a lot to learn to become a better artist . Having taken a few trips to Nashville and absolutely falling in love with the city, she bid farewell to Pennsylvania. “I wanted to push my limits and surround myself with the best of the best,” said Steevie. Originally from Monticello, Kentucky where he grew up on a pig farm, Jon and his family moved just outside Nashville when he was in the eighth grade. Jon found himself in an environment where practically everyone had home studios, and the idea of getting a record deal or having a career in the music business all seemed perfectly attainable. And it wasn’t just his classmates. Jon had an algebra teacher with a Garth Brooks cut, Martina McBride recorded a song written by one of his english teachers, and his home ec teacher was Steve Earle’s sister. Rather than following the traditional Nashville route into country music, Jon forged a different path. “You want to do it all, but the first thing you want to do is run as far as you can from where you’re from,” he said. In 2003 Jon, along with two buddies from Nashville, formed the punk rock band The Pink Spiders. After releasing their debut album on an independent label, the band signed with Geffen Records, with their major label debut produced by Ric Ocasesek. After several years together, the trio decided to pursue other musical projects. 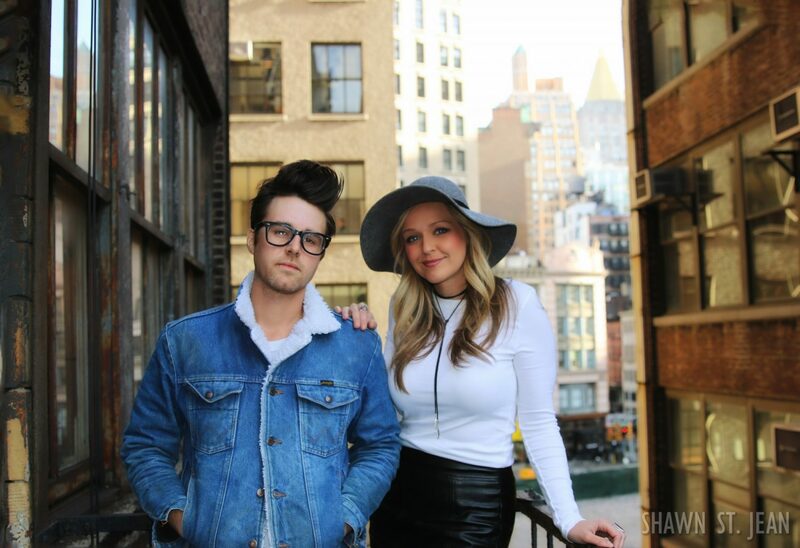 In 2010, Steevie and Jon met while attending Skip Ewing’s songwriting seminar in Wyoming. After travelling 1,600 miles, the pair discovered they were neighbors back in Nashville. They formed an instant bond. And like all great songwriters, they channeled their emotions and wrote about the experience. 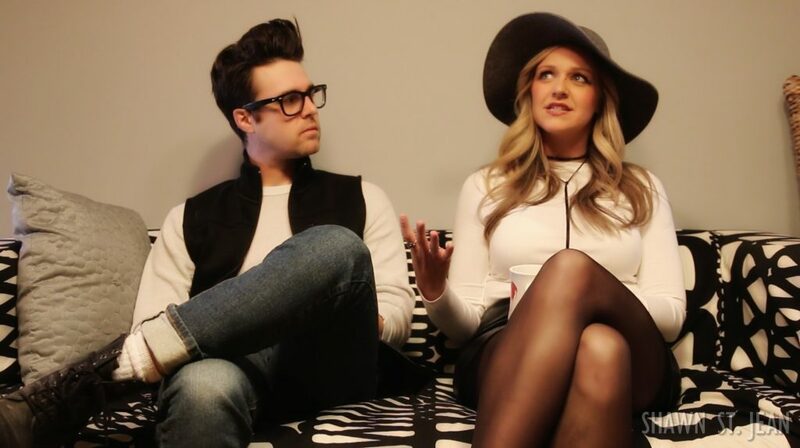 Runnin’ Into You is the first track on the duo’s debut EP, Games We Play, which was released in February 2016. 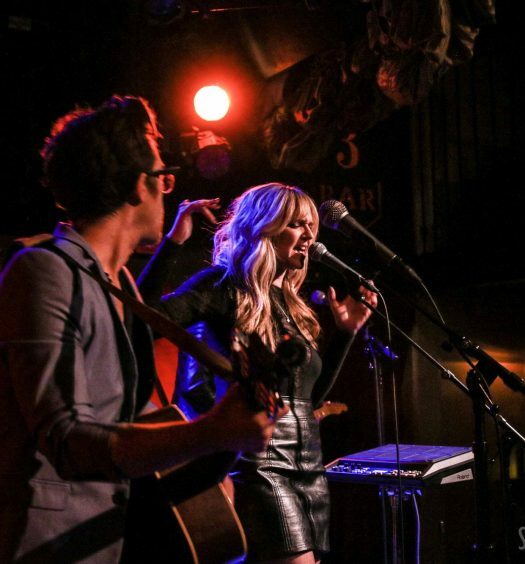 The song explores the emotion behind constantly running into your ex wherever you go. 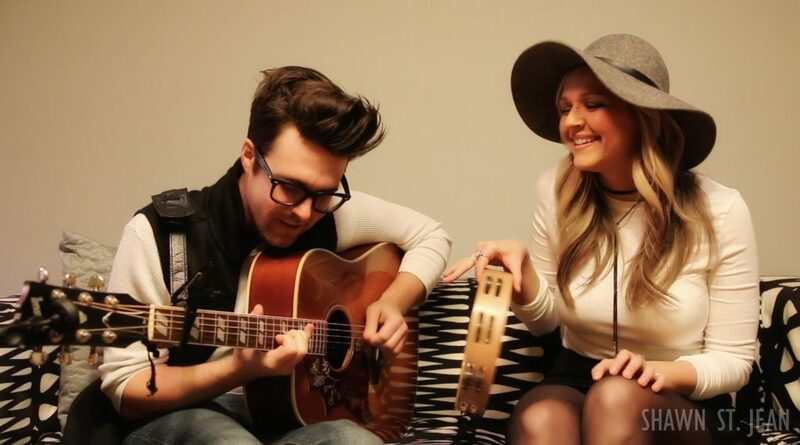 The duo have been generating a lot of buzz around their recently released video for The One I Love. Directed by Justin Clough (Brothers Osborne, 21 Summer), the video already has over 120,000 views on Youtube in less than a month. The song itself is incredibly emotional. A heartbreaking story of regret, of being in the wrong relationship and longing to be with the one you truly love. Jon and Steevie soon realized that this song could mean lots of different things to different people. For instance, Jon was reading an article about Mavis Staples where she talked about her relationship with Bob Dylan back in the day, but at that time it just wasn’t right and they didn’t pursue it further. More relatable experiences started to come up. One of their friends who’s gay heard it and proclaimed that was her song. She talked about how awful her high school years were – how much dating sucked, how prom sucked. She could never just be who she was; she didn’t feel accepted, and was always with somebody that she could never see herself with in the future. Jon and Steevie are looking forward to a busy 2017, putting lots of miles on their new (though still unnamed) van. 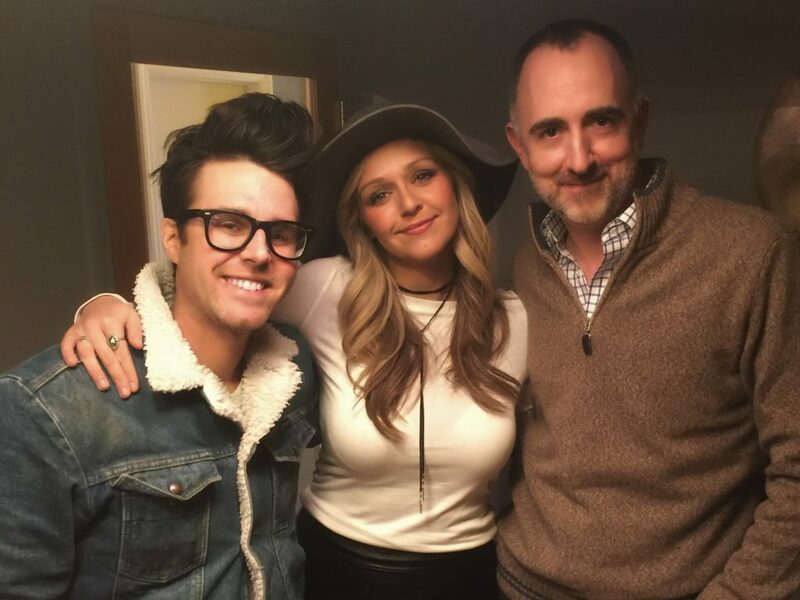 They’re getting ready to make their way down to Florida later this month where they’ll be performing at the 30A Songwriters Festival alongside John Prine and Cheap Trick (one of Jon’s favorites). They also have a new EP in the works, and will be heading back into the studio in February. Sounds like a pretty great start to the year. It’s so amazing when two paths intersect and, in coming together, create something truly incredible. Maybe it was fate, maybe just pure dumb luck. Whatever the reason, we’re sure thankful that Steevie and Jon found each other. 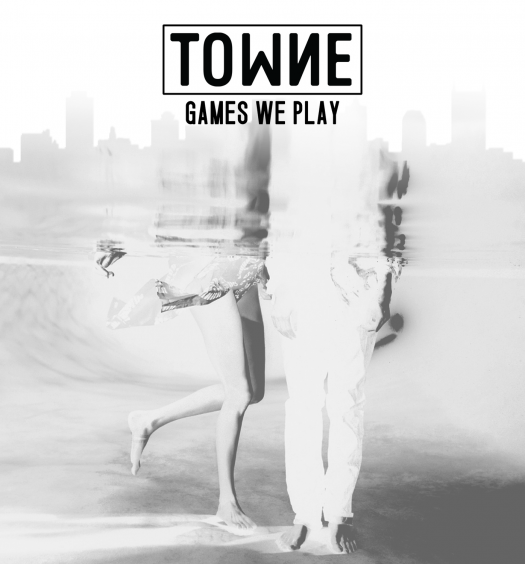 For all of the latest news and updates on Towne, head over to townemusic.com.